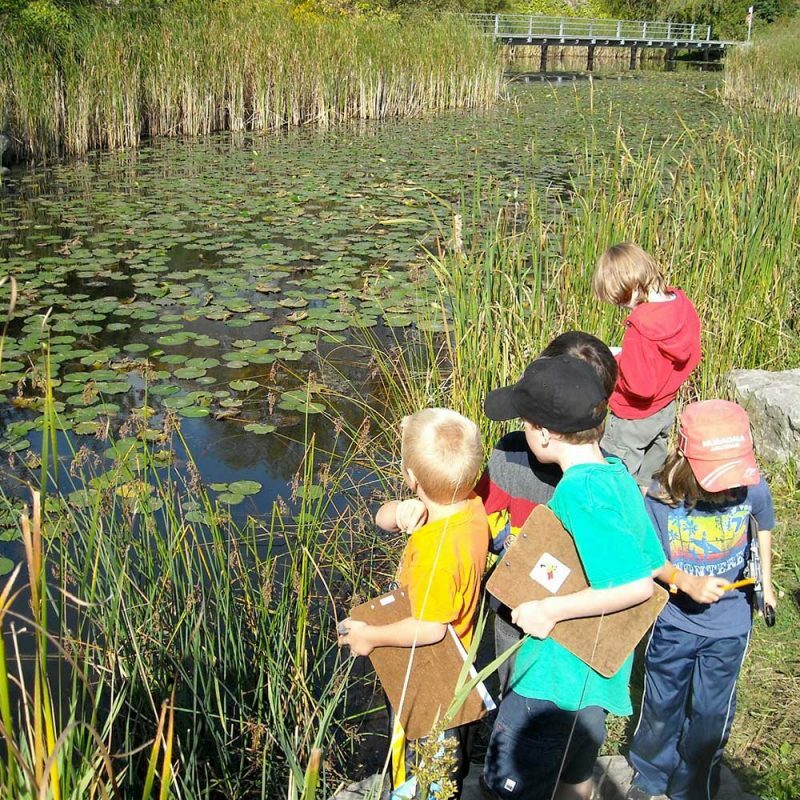 We are encouraging, engaging, and empowering our community to understand, responsibly use and promote the natural world. 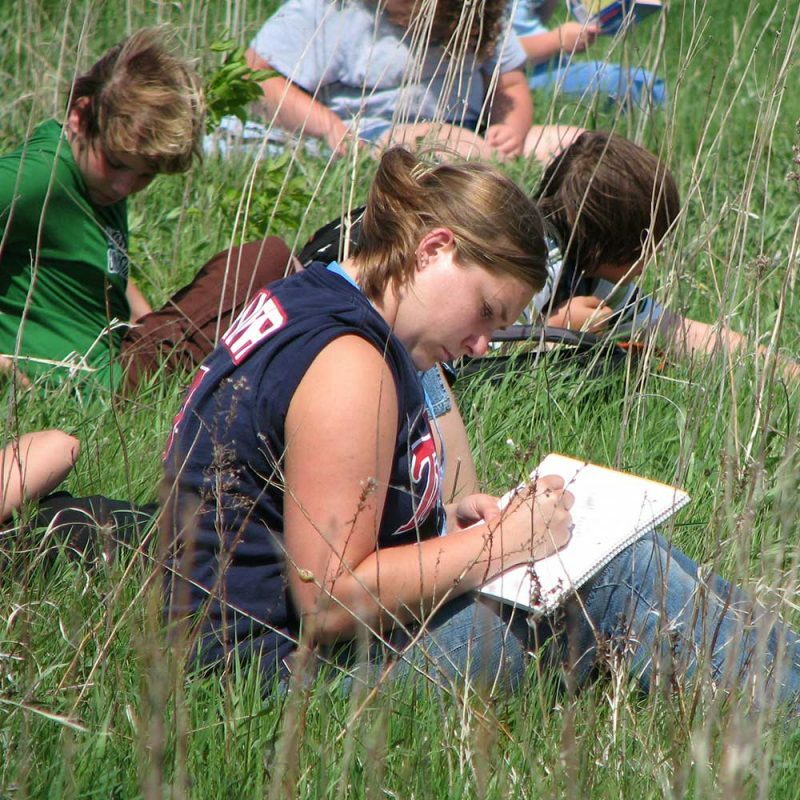 Reviewers needed for MD Green School applications! 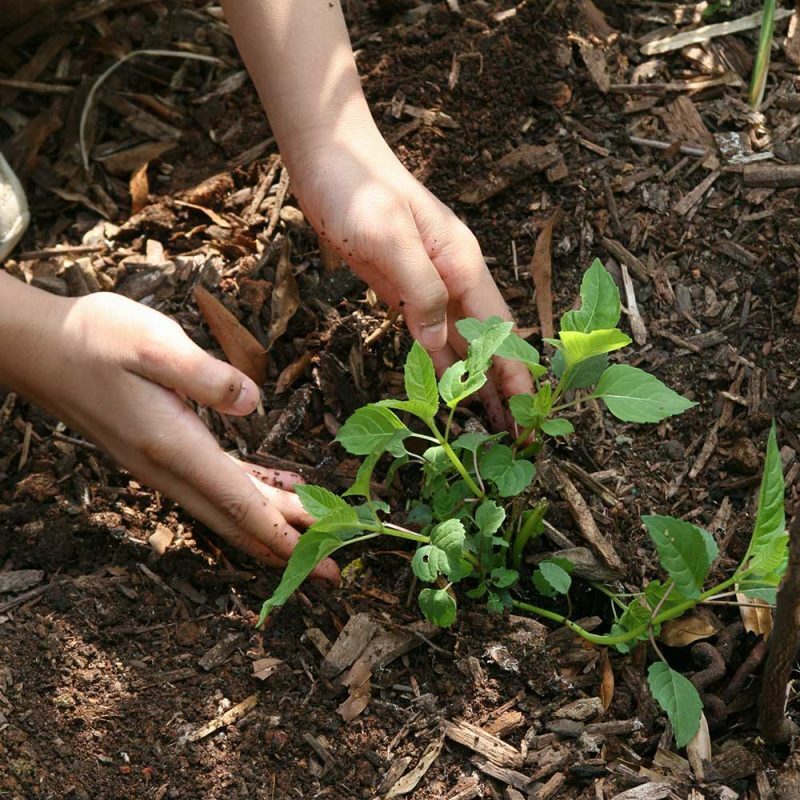 $10 off -Thursday Conference Social! 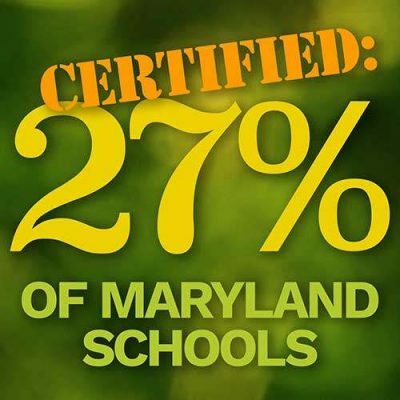 We have reached a total of 621 Certified Maryland Green Schools. 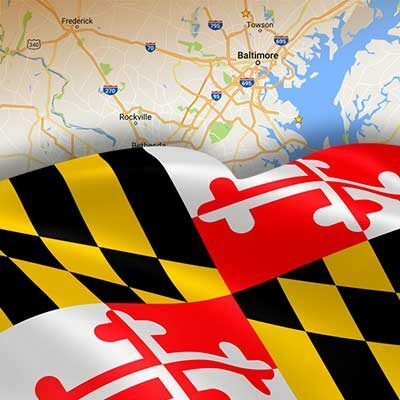 That's 27% of all Maryland schools. 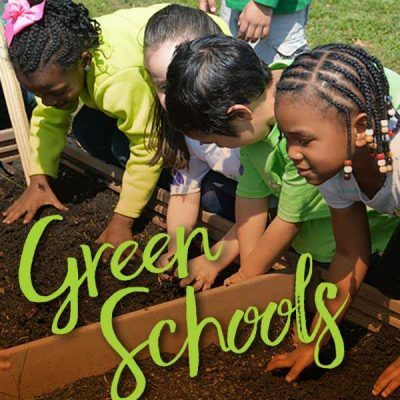 This community of sustainable green schools is creating better stewards for our Earth’s resources while teaching awareness of our local environment.